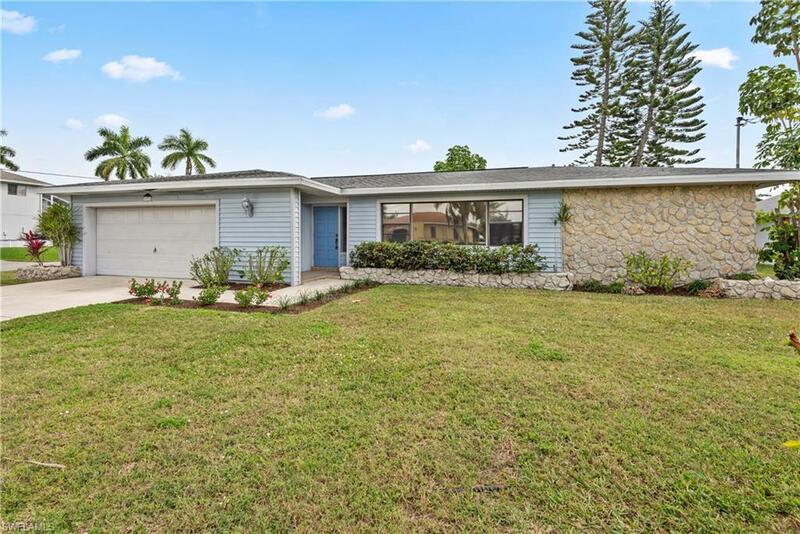 Great FOUR BEDROOM, THREE BATH home in amazing south Cape neighborhood. Surrounded by riverfront homes, in amazing Orchid area location, convenient to everything. You will love the spacious open split bedroom floorplan with family and living rooms. 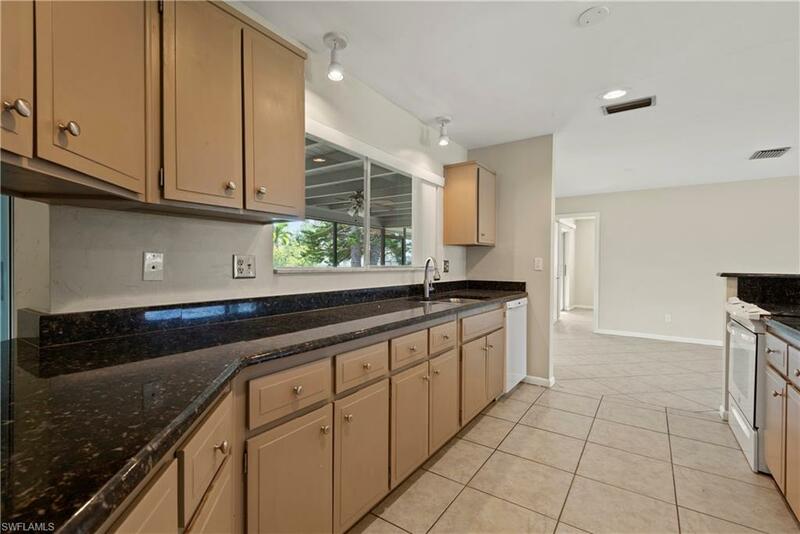 Granite Counter tops in very open kitchen. TWO MASTER BEDROOMS, one traditional and one smaller en suite. Nearly move in ready, only needs buyers touches to make it their own. 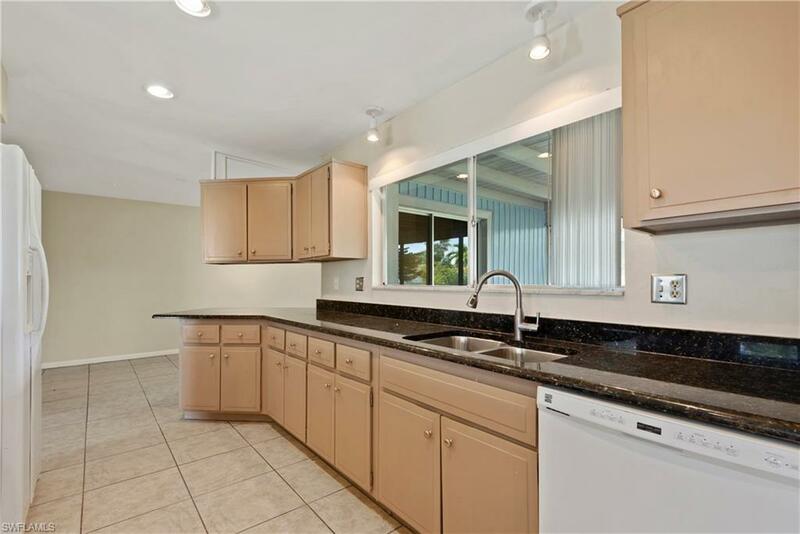 Located one block from the Caloosahatchee river, you'll enjoy cool breezes and wonderful walks. 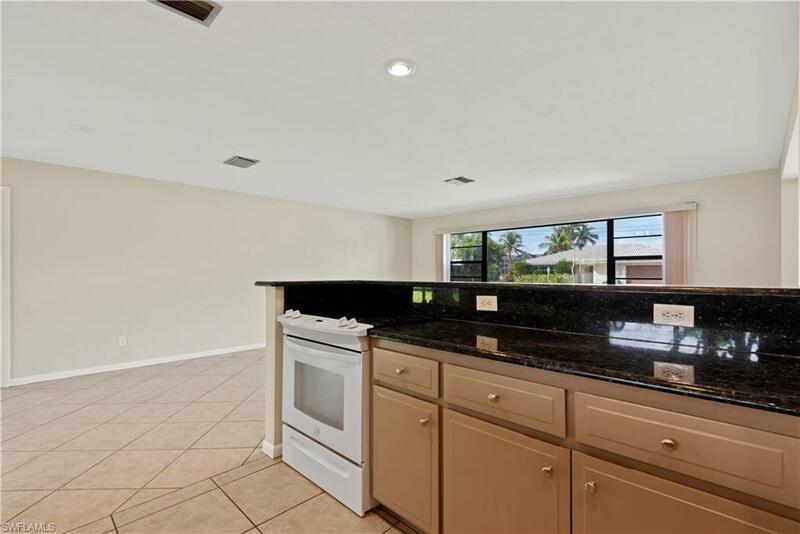 Super large lanai, overlooking GREAT partially fenced backyard. Concrete construction with vinyl siding, assessments PAID. This RARE 4 BEDROOM WILL NOT LAST. Easy to show and sell. Flood Quote attached. Listing courtesy of Coni Dean of Venture Realty & Investments.